The tiny air heater provides hot-air up to 650 °C. 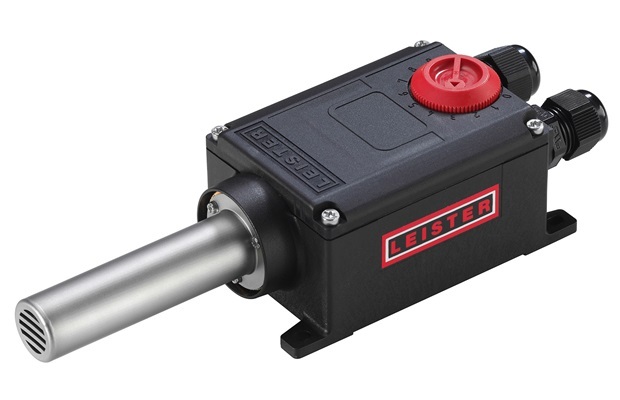 All prominent features of Leister air heaters also are offered with this tiny heater: long-life heating element, reliable protection systems, standard interfaces. Simply summarizing – the same Leister quality as usual. This makes it a perfect tool for applications in Semiconductor, Electronics, Automotive and other industries.